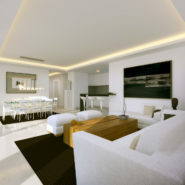 This development is complete and sold out, please contact us now for resale properties within this development. 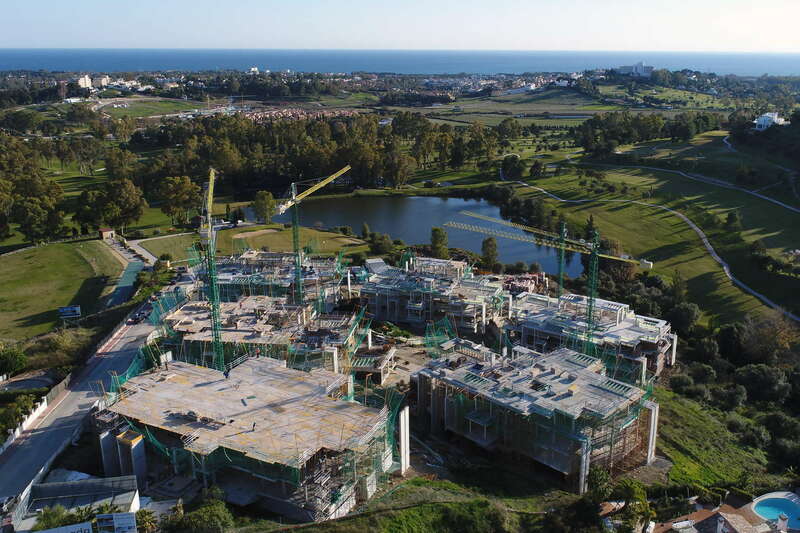 Atalaya Hills is currently under construction and is proceding at a very steady rate, due for completion and delivery end 2017. 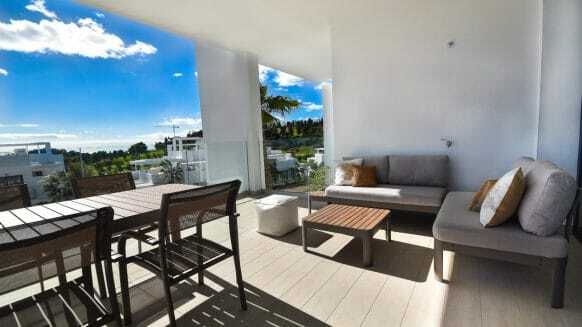 Atalaya Hills is a very good modern off plan development with completion scheduled last quarter of 2017. The architect and builders are well known for their unique designs and quality finishing’s. 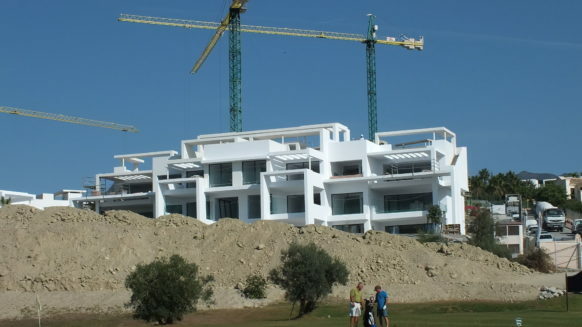 The project was originally sold out within 6 months. 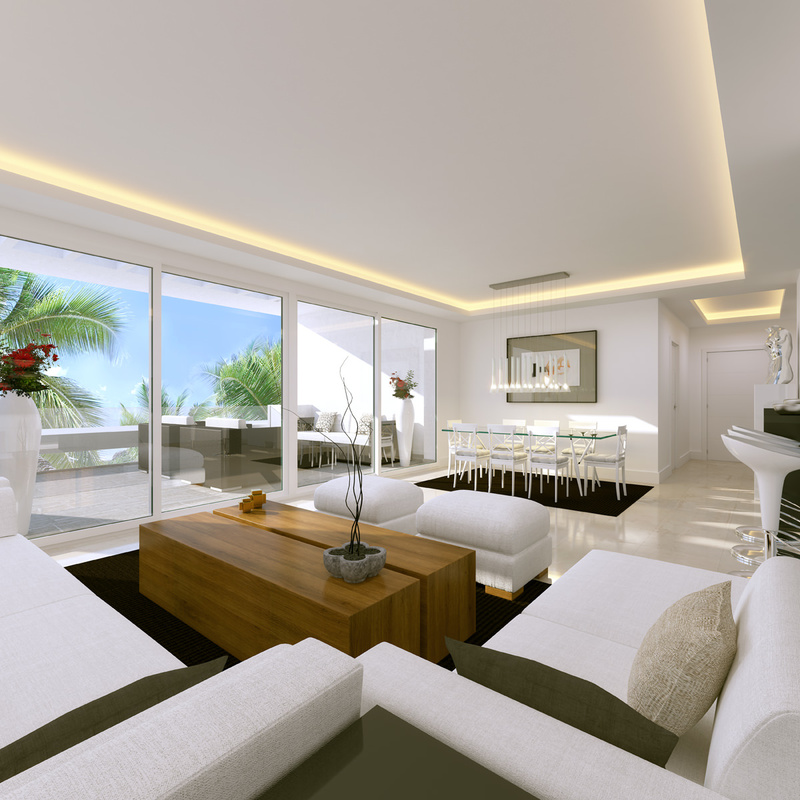 There is still a chance to obtain one of the better apartments and penthouses with large terraces as one of our investor clients is reselling his existing contracts. 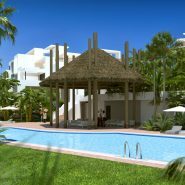 This is the perfect opportunity to acquire a new build property and enjoy the steady rise in value and forecast to continue in the coming months. 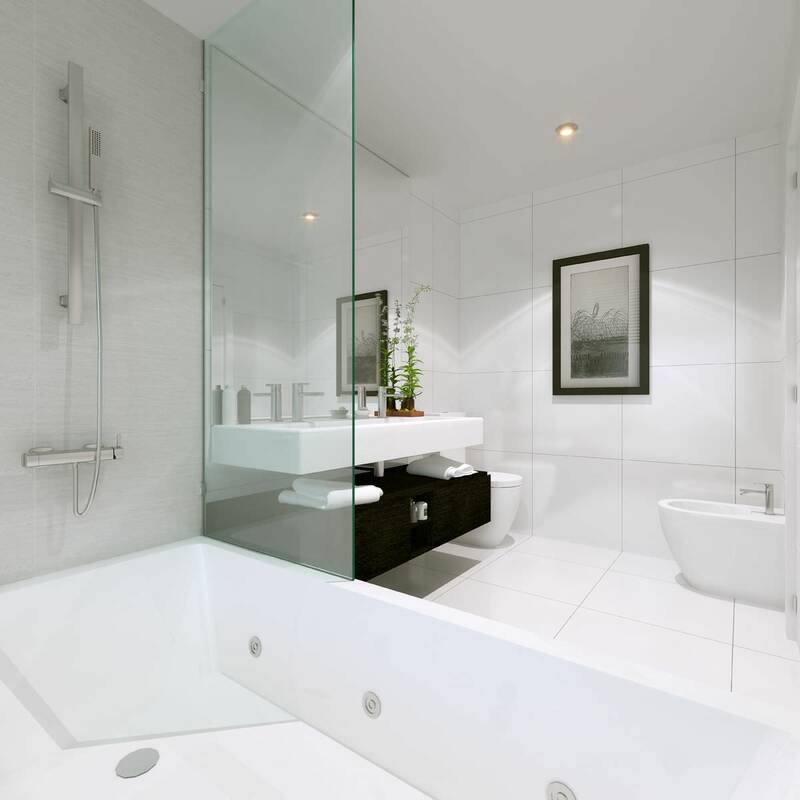 You can also benefit from the advantageous payment schedule before completion, we’ll be happy to go through the numbers with you. 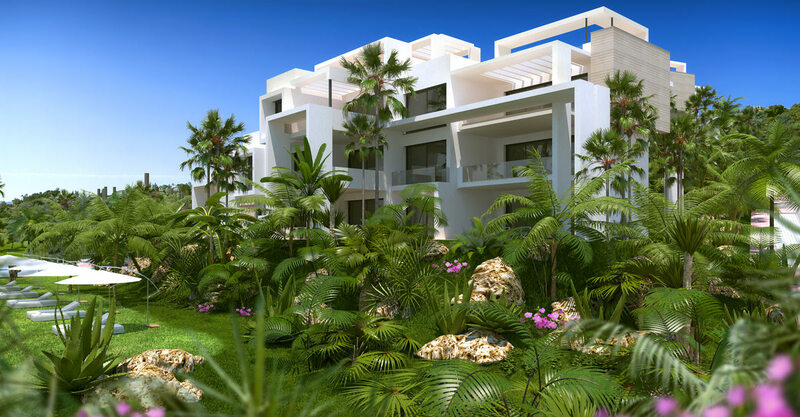 Atalaya Hills is a new release of exclusive modern, off-plan apartments and penthouses situated in Benahavis, between Marbella and Estepona. 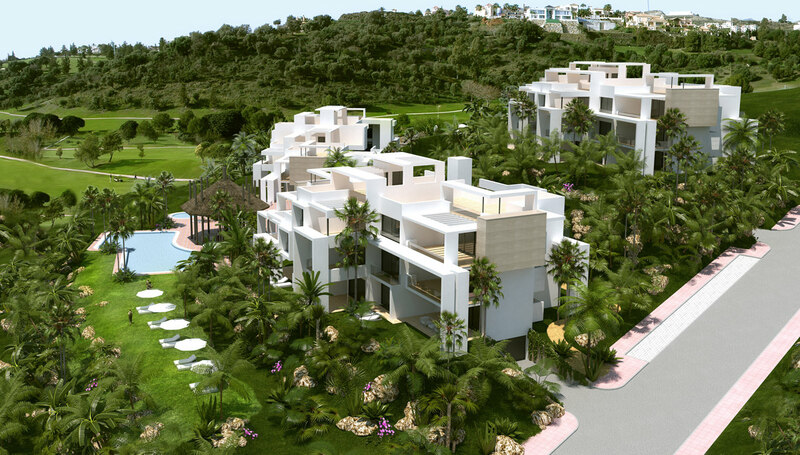 The luxury apartments in Atalaya Hills are south facing and offer stunning sea, front line golf and lake views. 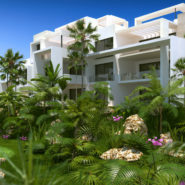 The development, overlooks the two magnificent 18-hole golf courses, the Mediterranean landscaped gardens with swimming pools. 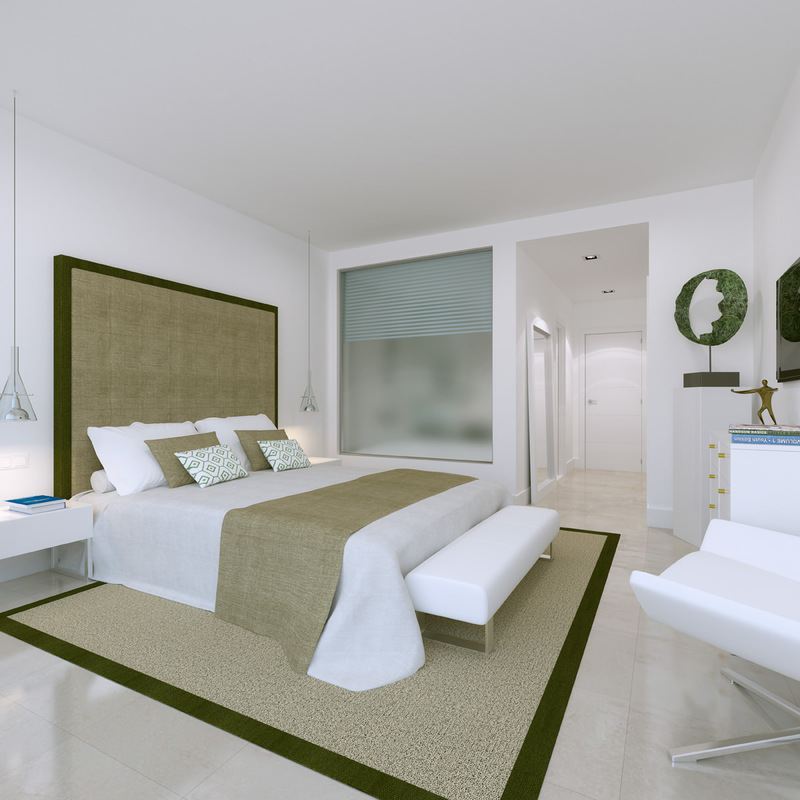 Atalaya Hills offers it residents indoor Spa facilities and 24 hour security. 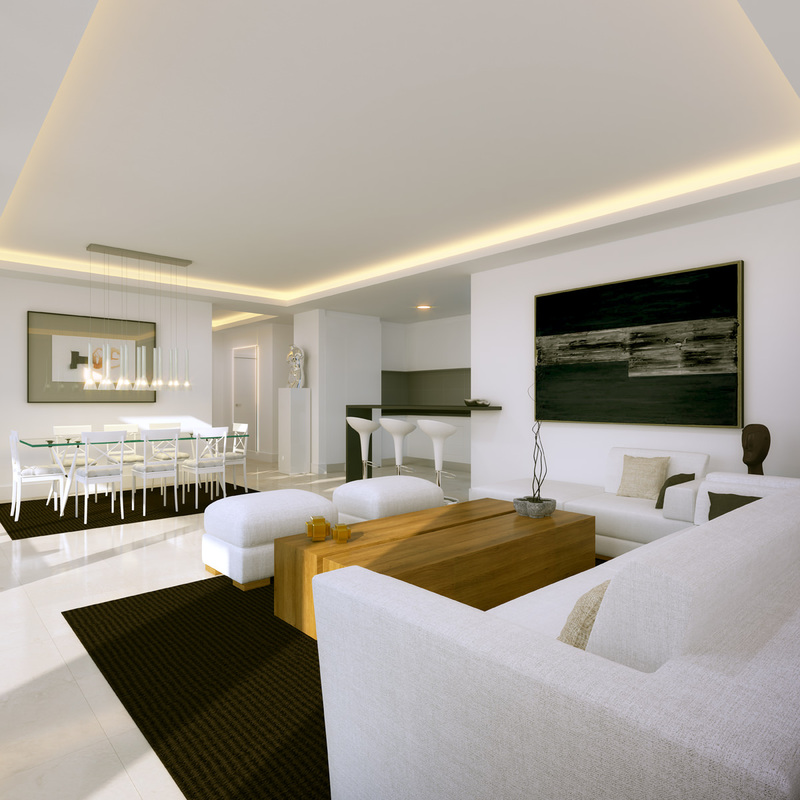 All apartments come with large underground parking spaces and storerooms. 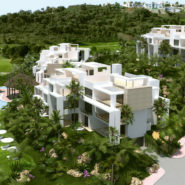 This luxury development is ideally located next to Atalaya Golf & Country Club and at a short distance to the beach, San Pedro and the authentic village of Benahavis. This is the ideal option to obtain a front line golf getaway in one of the most prestigious areas of the Costa del Sol, where you can enjoy an idyllic climate in a unique setting in one of the top developments on the Costa del Sol. 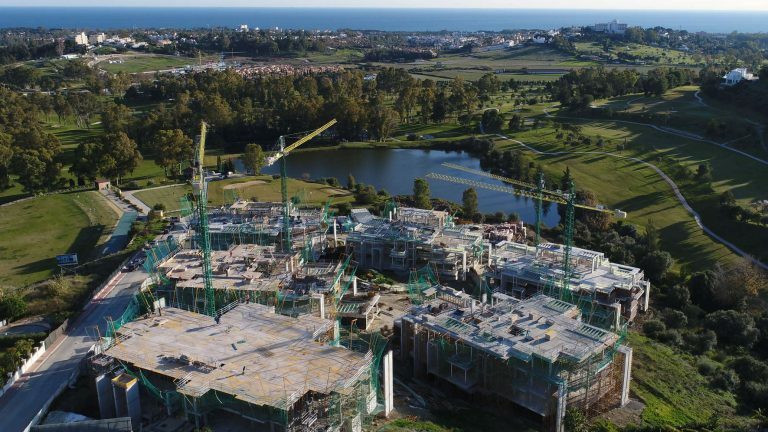 The architect of this project Atalaya Hills is Mr. D. Hugo Torrico, one of the most renowned architects in the area and has been the creative mind behind many different projects in Marbella and Estepona. 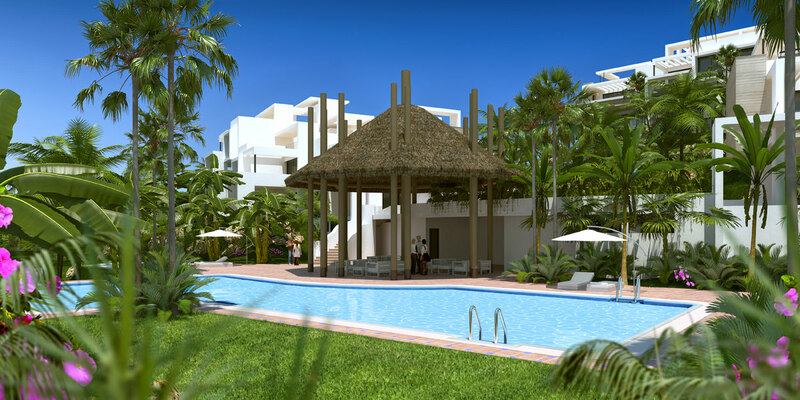 For him not only the design and style of these apartments are of utmost importance, but also the development landscaping to maximise on green areas and natural surroundings.